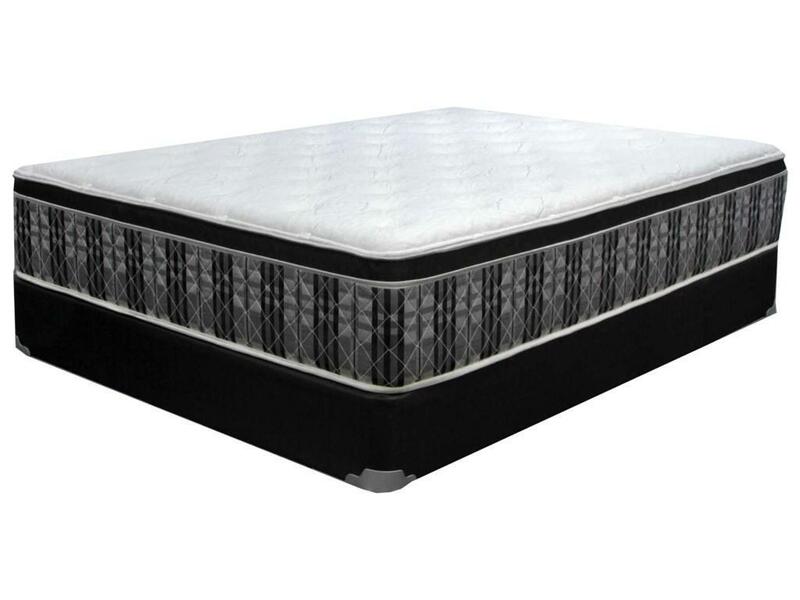 The Carraway Euro Top Mattress by Corsicana, is an affordable mattress with great features. Using basic innerspring technology combined with multiple foam layers encasing the spring coils, maximum comfort is provided. The Carraway Euro Top is more suitable for people who prefer to sleep on their back or their side. This product is available in twin, twinXL, full/standard, queen and king sizes. The Carraway Euro Top comes with a 10 year limited warranty.